Since 1989 Eventurous Ltd has been raising the bar for corporate event management and team building activities. With a strong background in delivering high-quality conferences, evening entertainment and inspiring team building events with clients including Coca-Cola, Sky, HSBC, Nestle and more, it is now the right time to provide a new lease of life for Eventurous Ltd. The rebrand is a bold and striking acknowledgement of the strong presence of Eventurous in corporate event management and the company’s investment within event production and audiovisual services. 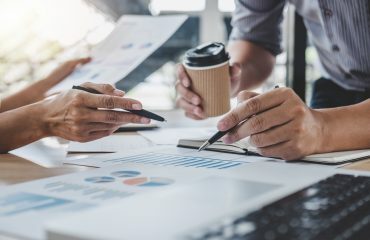 Included in the rebrand is the release of a modern and visually stunning website that will feature exciting images and video capture, support on identifying the right event through #Eventspiration and the introduction of new captivating team activities based on popular TV shows such as Game of Thrones. 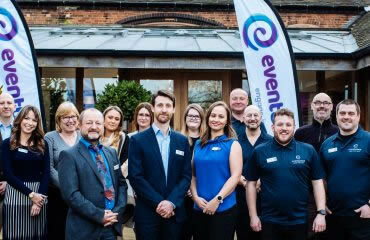 With a growing dedicated team of event professionals, the new rebrand for Eventurous sets out a clear future of bigger, bolder and increasingly exceptional events that deliver on the needs of every client. For more information on Eventurous Ltd visit the About Us page or view our inspiring events here.